HomeLatest NewsLatest NewsAberavon AM David Rees demands answers on the future of Port Talbot steel works. 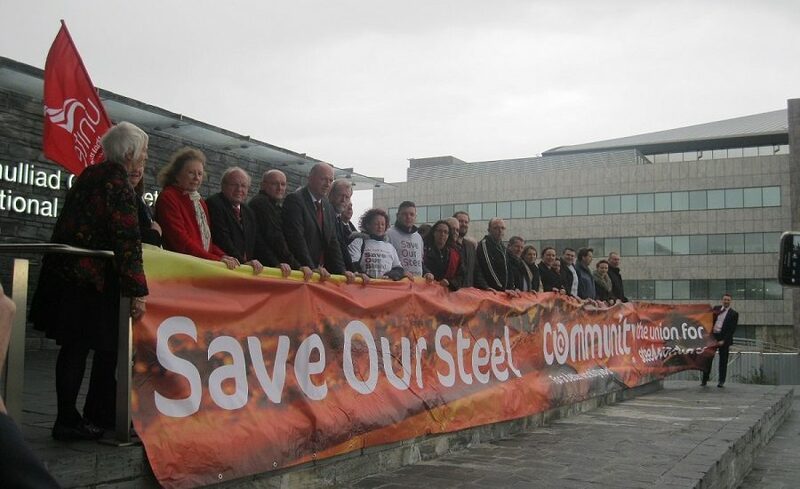 Aberavon AM David Rees demands answers on the future of Port Talbot steel works. Following a mix of recent media reports relating to the on-going discussions of a joint venture between Tata Steel and ThyssenKrupp, Aberavon’s Assembly Member, David Rees, has written to Mr Bimlendra Jha, CEO of Tata Steel UK, seeking an urgent meeting with him on the future of the steelworks in Port Talbot. He has also asked that the Cabinet Secretary for Economy & Infrastructure, Ken Skates, seek a meeting with Ratan Tata, interim chair of the TATA Board to press the case for Port Talbot and remind him of the dedication of the workforce which has resulted in production levels often surpassing production targets. Mr Rees has also called on the Welsh Government to be the strong voice of Welsh steel to the UK Government and to present the case for them to act on behalf of steelworkers and our local communities.